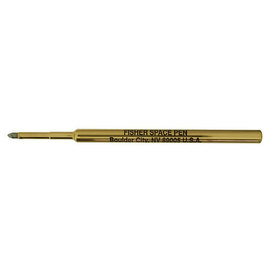 The Fisher X-750 Explorer Space Pen is a compact pen finished to Fisher's usual high standards. 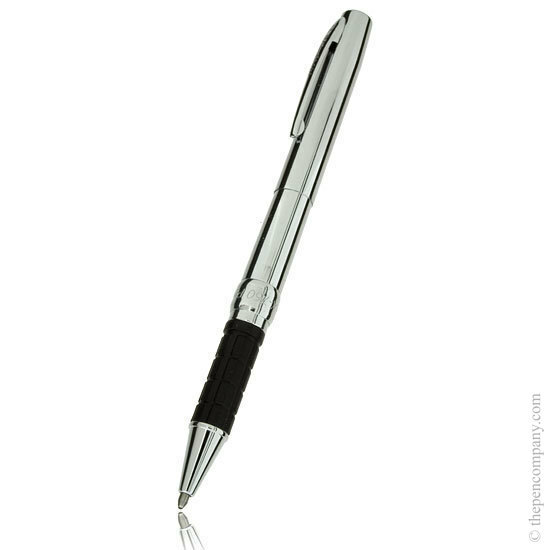 The X-750 Explorer pen has an ergonomic rubber grip and a cap with a sprung clip. 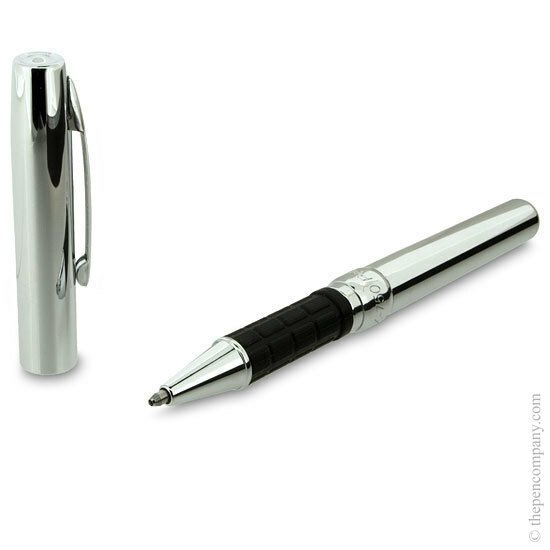 The X-750 also features Fisher's superior quality pressurised space pen refill. Well I bought this for myself but it is a little smaller than i had imagined and my wife is eyeing it up now so may loose it to her. Should she snaffle it from me then I will definitely buy another for myself. The pen writes extremely well at all angles even upside down and is heavier than I thought so it will be more difficult to loose. The pen is also good looking but you can pick your own style. I bought a refill but doubt I will be using this for some time as i have heard ink lasts ages. All in all a very good purchase and well worth the money. Extremely satisfied with this pen. Smaller than I anticipated when closed and therefore ideal for keeping in wallet. Beautiful writer even when upside down. Unfortunately my Daughter has got her eyes on it as it is the perfect size for her mini filofax. Will probably have to buy another!